Check out the pic I made to promote Supportive Saturday! :) I feel so accomplished. I love PicMonkey! This week's theme is Gone With the Wind! It's such a classic. I thought I would search Etsy and see what I found. Wow, right? I'm so intrigued! I wonder how exactly this is made. 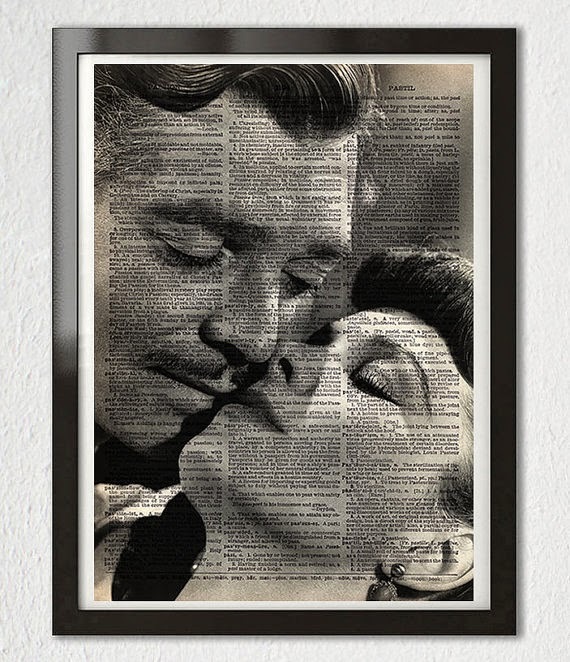 This iconic poster is available from the PatricianPaints Etsy shop. Huge selection of posters just like this one. This quote is perfect! 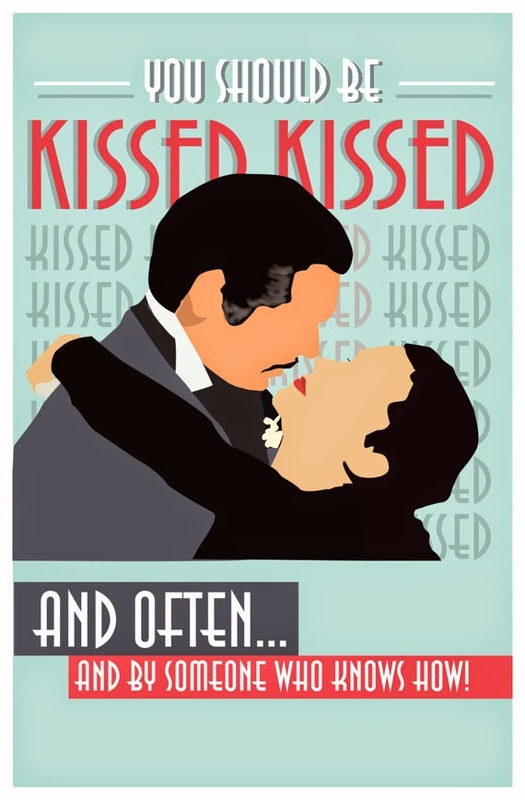 This art deco poster can be found in the GoodNightOwlDesigns Etsy shop. Also, if you're a Scandal fan, there is one for you too! 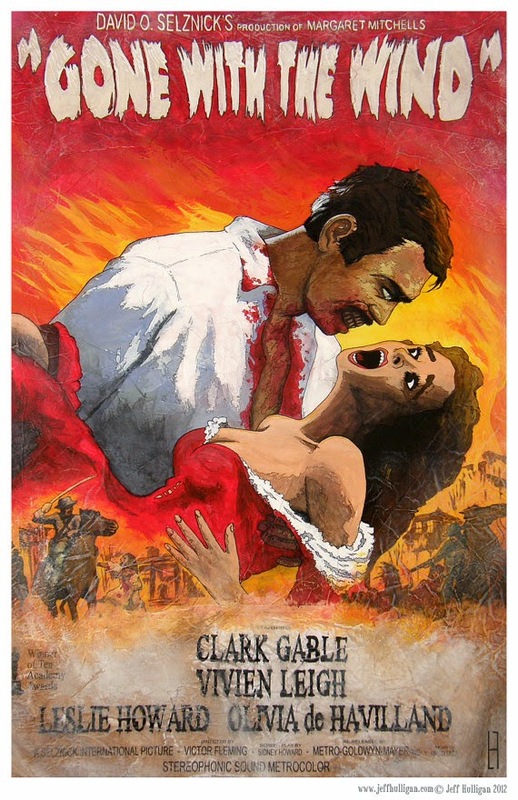 Last but not least, this zombie version of the infamous movie poster is GREAT. Lol, I love this so much. It's available from the TheArtofJeffHulligan Etsy shop. So much awesome art there! Hi Betsy! Yes, so neat!